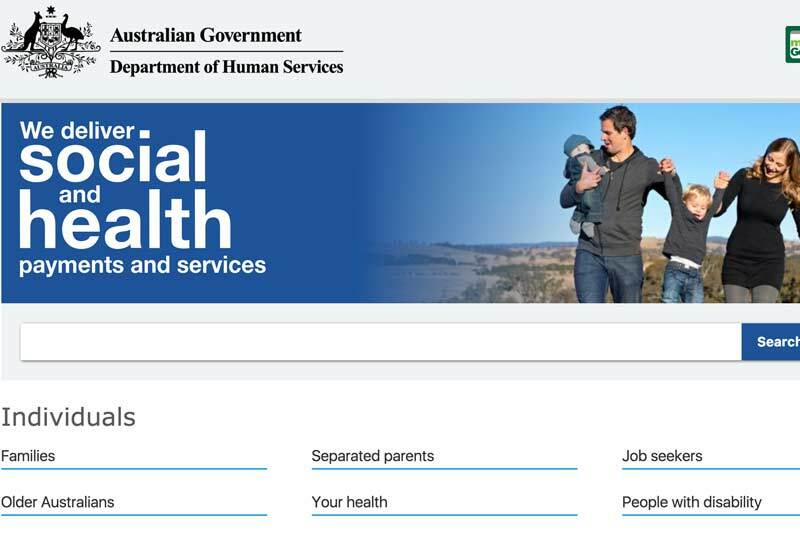 Featured image: Screenshot of the updated humanservices.gov.au website. a 2% increase in the time spent on the website. a 9% reduction in the number of people using the website that finished their browsing on the ‘phone us’ page. services and reduce the need for people to call or visit a service centre. have already made significant improvements for users.